Sri Harmandir Sahib is known as the golden temple which is one of the most famous ancient temple in India.It is situated in Amristar which signifies the symbol of human brotherhood and equality. The temple is built with entrances on four sides unlike the other temples which has entrance on one side which denotes people from different walks of life are equally welcome. 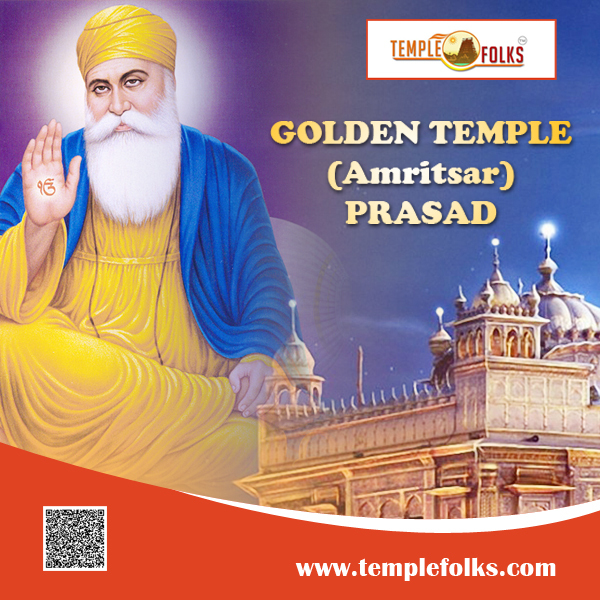 As adviced by his guru Sri guru ram das digged the holy tank and installed the scriptures of guru nanak shaib,completed the construction of the temple in the year 1604. It has a unique architecture which was associated with sikhs.Three holy trees is situated inside the golden temple to denote the historical event of sikhs. Vaisakhi, the important festival in the temple which is celebrated in the second week of April (usually the 13th).The birthday of the Sikh founder Guru Nanak, are also celebrated with religious piety. 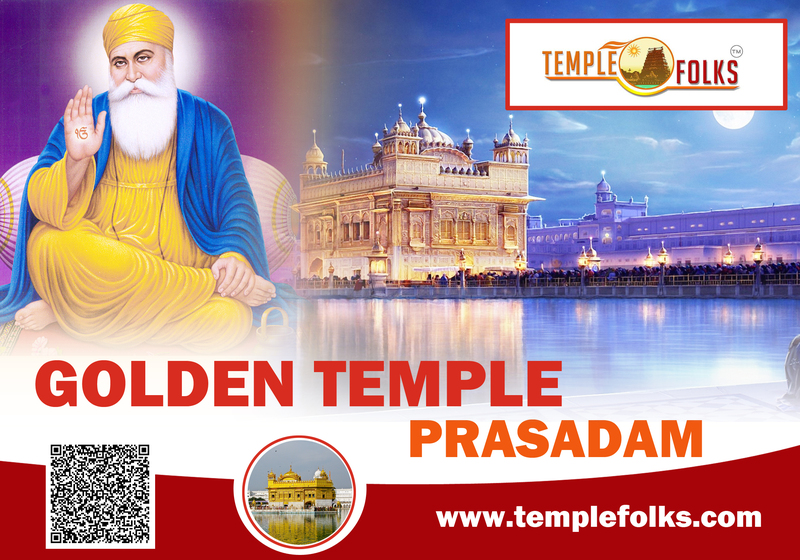 You will be receiving the Guruji blessings along with the special worshiped prasadam and the photo of guruji from the Golden Temple ,Orange Colour Golden Temple Khanda Roomal ,Khanda Locket,Punjabi Gutka (small book used for prayers) ,Kirpan Locket.